False Positive Results can actually lead to cancer! That false news can completely shake a woman’s sense of well-being. The victims are then subjected to more diagnostic testing. In fact, these false-positive patients may undergo more diagnostic procedures than patients who actually do have breast cancer. The radiation from this testing can lead to cancer itself! False positive results can also lead to unnecessary and intrusive surgical interventions. To all women out there- if you have gotten a positive mammogram please seek other opinions before taking drastic measures. The chances of getting a false positive result are over 50% in your lifetime. The U.S. Preventive Services Task Force guidelines now recommend biennial mammograms starting at age 50 and continuing until age 74. 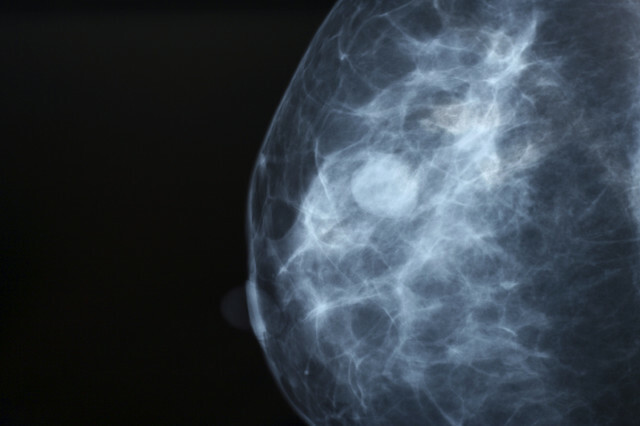 However, many doctors still recommend annual mammograms, often beginning at age 40. I suggest that all women get a Thermography exam instead of an annual mammogram. Thermography is a safe and radiation free way to detect changes in your breasts. Contact us, Thermography for Health NY, at (212) 973- 9425 for a free image in a breast screening or a womens health screening!